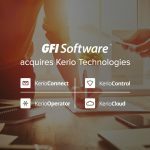 Austin (TX), USA (January 20, 2017) GFI Software announced today the acquisition of the Kerio Connect, Kerio Control, Kerio Operator and Kerio Cloud, products from Kerio Technologies. Founded in 1997, Kerio Technologies is headquartered in San Jose, California. Their Kerio Connect, Kerio Control, Kerio Operator and Kerio Cloud products offer unified communications and security solutions for small to mid-sized businesses (SMBs). Sold via an extensive partner network, Kerio Technologies products are available worldwide and have been successfully deployed in over 100 countries. You can read more about the acquisition by visiting GFI Software’s press centre. In the meantime, we welcome Kerio to the GFI Software family. 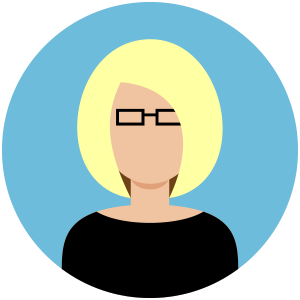 Are you going to discontinue Samepage? Curious as like it! Will it be called something else soon? Hey Daniel, Samepage was not part of the acquisition. All questions and requests about Samepage should go directly to Samepage at sales@samepage.io or on +1 888.394.6958.